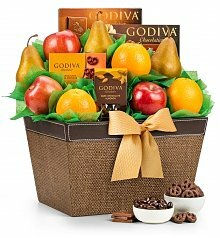 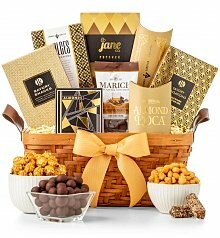 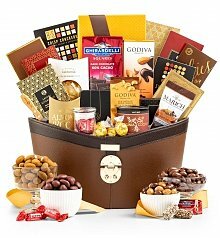 From gift baskets to flowers, our cheerful and unique get well gifts deliver happiness by lifting spirits. 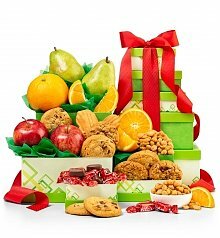 Get Well Soon Gifts Delivered! 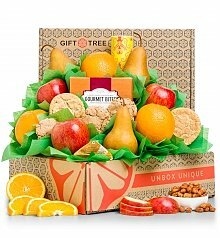 When you can't be there to lend a helping hand, sending a get well soon gift can be just what the doctor ordered. 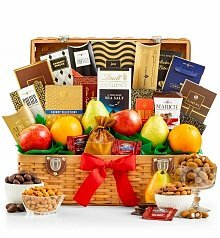 A unique get well gift sends your best wishes for a speedy recovery, and can lift the spirits of those who need it most. 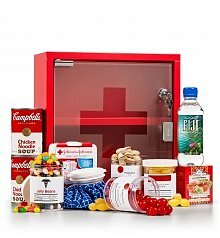 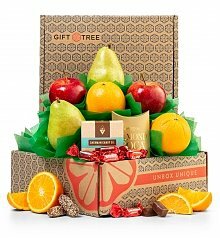 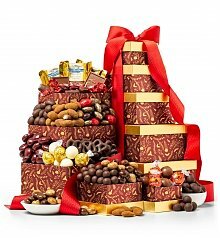 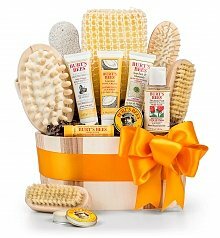 GiftTree.com's selection of get well soon delivery gifts offers a huge array for any kind of injury or ailment. 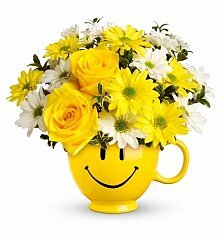 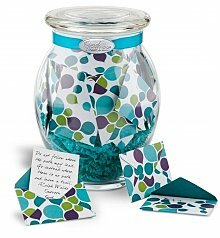 By sending one of our get well gifts, you're sending a thoughtful message of hope that your loved one will be up and running in no time, feeling happy and healthy again.